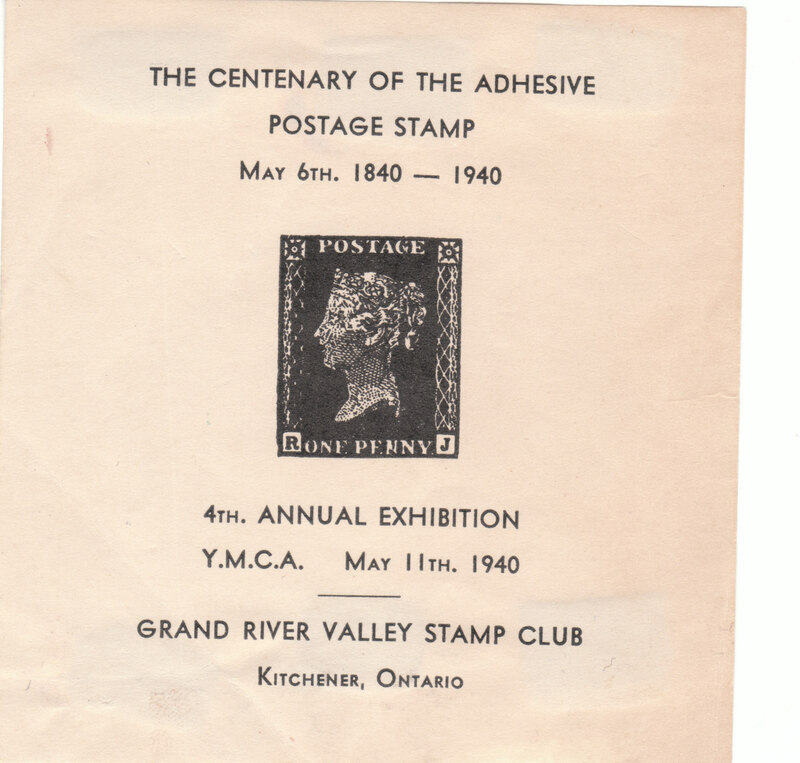 Our club, the Kitchener Waterloo Philatelic Society (KWPS), was founded in 1935. Managing structure: The affairs of the KWPS are managed by a Board of Directors. The executive consists of the President, Vice President, Treasurer and Secretary who are the core members of the Board of Directors. 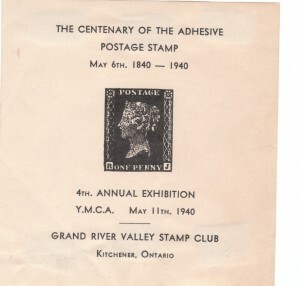 Other directors help the executive manage and organize activities of the club such as the meeting program, auctions, Stampfest show, publicity, archives, website, Newsletter, youth program and circuit book/dealer relationships.